A VeggieTales� silly slide book especially for our youngest readers, ages three to six! 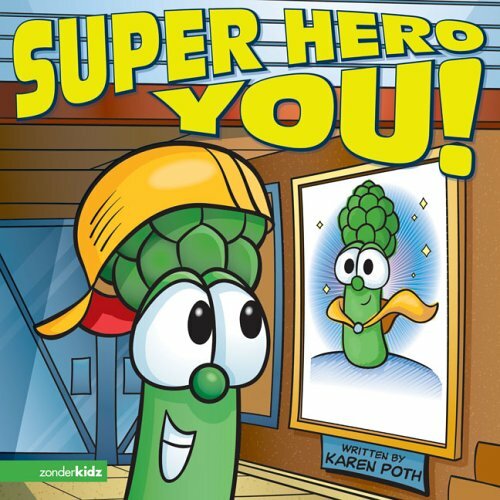 Join the Veggies in a charming book that invites kids to discover real power-the power of faith in God. Fascinated in general by super heroes, kids will be entertained as they push, pull, and slide tabs to discover how God makes all things possible-and we all have the potential to be a super hero just by doing what God asks us to do! 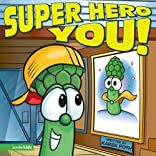 Kids and parents alike will love this colorful, interactive board book about their favorite Veggie characters.